Manchu Laxmi's Celebrity Charity Show "Memu Saitham" creating new light in poor families and gives new life to them. Every week one famous celeb participating in this show and doing different tasks to earn funds for the struggling family . 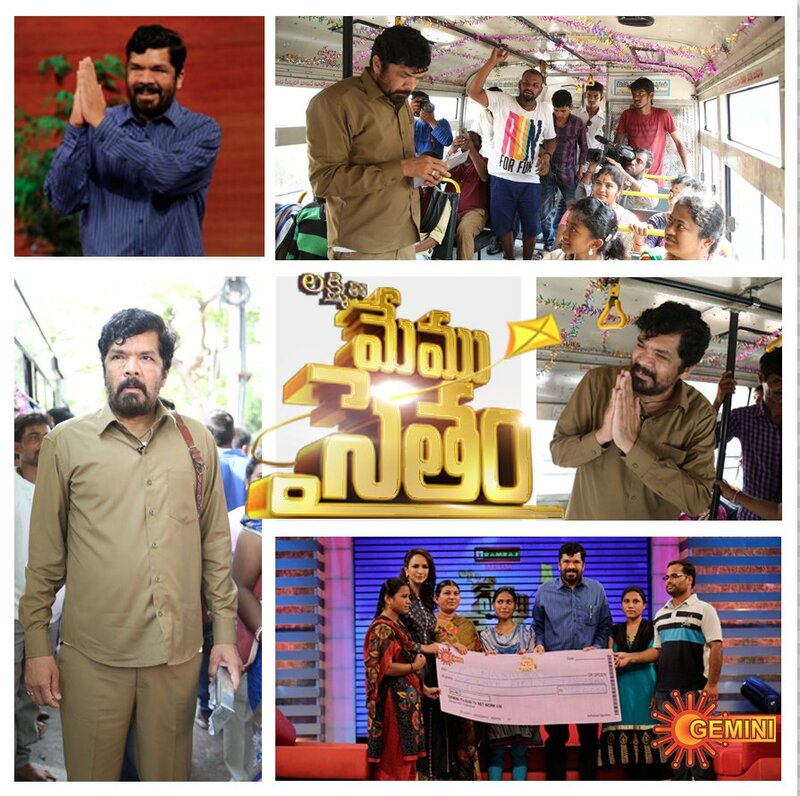 Popular Writer, Director, Comedian Posani Krishna Murali coming this week as a bus conductor. Watch his contribution today at 9 pm.